This soup /stew is another one of those comfort foods served during the winter. 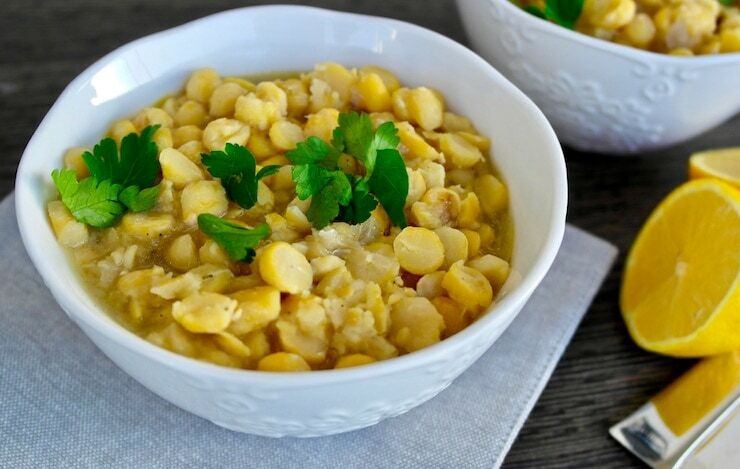 Nourishing, warm, flavorful and filling this Greek Chickpea soup or rather stew hits the spot. 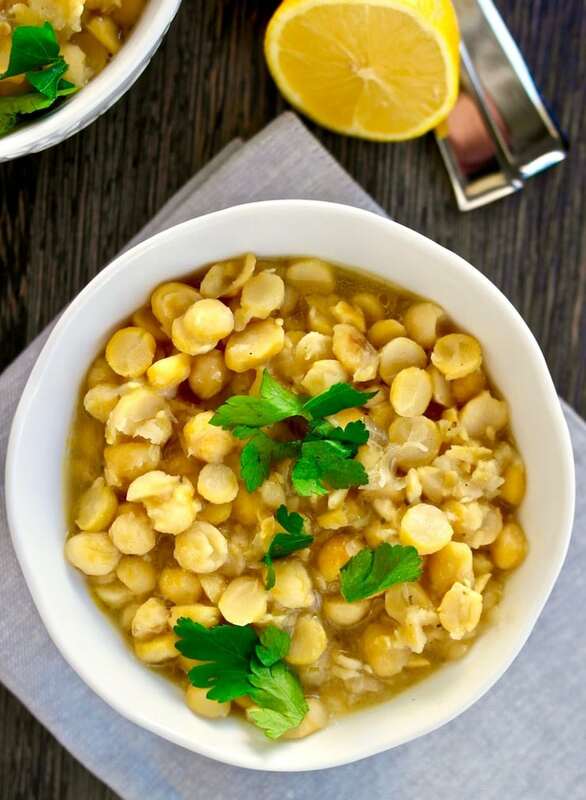 The chickpea is a favorite legume generally, and this soup is by far the most popular way to enjoy it in Greece. 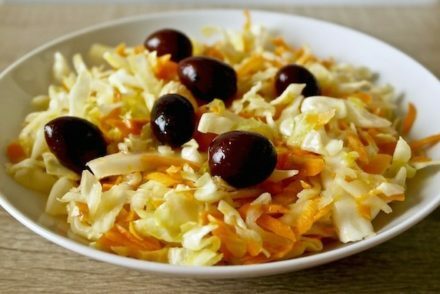 As many Greek dishes, this stew is made with a few simple ingredients, not at all complicated, but you do want to make sure you cook it correctly and you add the condiments when serving (lemon, extra olive oil) as this is what brings out all the flavor. Slow cooked with plenty of olive oil, onions and a squeeze of lemon right before serving is a perfect meal for lunch and dinner. This “soup” is meant to be a bit thick and the beans a bit mushy, which is what makes it so good to eat. I like my beans generally thicker and not as soupy, but if you prefer a soup you can add a bit more water. These taste better the next day and will be even thicker as the beans will have absorbed all the liquid. Chickpeas are a great source of protein and fiber and also contain vitamins and minerals. The nutty flavor along with the richness of olive oil and the tanginess of the lemon meld perfectly together. After they have soaked, rinse them and place them in a pot with some water. Once the water comes to a boil rinse the chickpeas again and then rub with your hands to remove the skin. 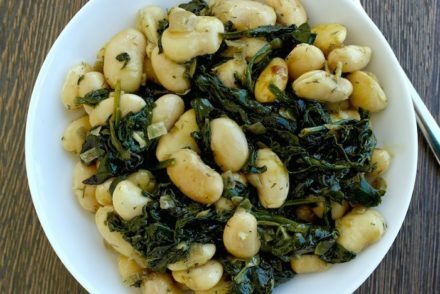 If you are using canned chickpeas, you will need less boiling time at about 30 minutes (see recipe below), but cooking slowly from dry beans results in that creamy texture. *Clarification/correction: By “creamy” I mean that the beans should be very soft, but not like a creamy, pureed soup. 1 cup dry chickpeas (9 oz or 250 gms) soaked, rinsed and peeled). Place the chickpeas in a pot with a bit of water (just enough to cover) and bring to a boil. Rinse and place again in a clean pot. Add the onion, garlic, bay leaf, ¼ teaspoon salt and olive oil. Add enough water so that it covers the beans by about ¾ of an inch. Simmer for about 2-3 hours until soft and mushy. Serve with a drizzle of olive oil and plenty of lemon juice and freshly ground pepper. The picture does not make the stew appear particularly creamy or mushy. Should it actually look like the picture when done or should the chickpeas be less distinguishable? Hi Nancy. The chickpeas will be whole but they should be soft while still keeping their shape, however they should not be pureed or creamy (I made a clarification in my post on that). Generally it will not be a watery soup, most of the liquid should be absorbed. Hi Elena. I feel that peeling the chic peas loses a lot of the fibre. If they’re not peeled will the result be ok? I also have a pressure cooker that I use when cooking fassolatha, this cuts down the cooking time. 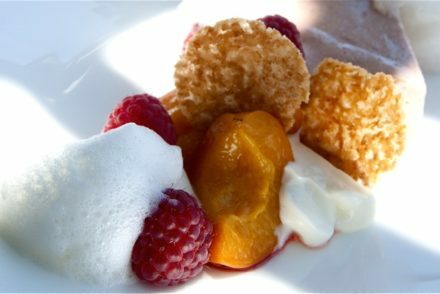 I will probably try this recipe in the pressure cooker, 20-30 minutes should do it I think, what do you think? Hi Helen, Leaving the peels should be ok, although traditionally for this recipe they are removed. The pressure cooker should work, just make sure you soak them before. Hi Elena. If I was to use canned chickpeas for this recipe, how long would you say the cooking time would be? Would I still need to boil it? And how long do you think I would need to simmer it? Hi Sarah, I have not tried it with canned chickpeas.Perhaps simmering for about 30 minutes and also using the liquid from the can, but I’m not sure if it will thicken. I just tried it with canned chickpeas, didn’t use water from the can but added same amount of water as directed after adding all ingredients. It didn’t thicken at all and it didn’t have much flavor so I ended up having to add orzo to absorb the excess water, and chicken bouillon cubes to add flavor. Dried chickpeas are definitely the way to go for this recipe, completely worth the extra cook time. Love working through all of your recipes Elena, everything is so delicious! Thank you for the tip Tia! It will be helpful for others. Happy you enjoy the recipes! I’m trying to peel the chickpeas for this recipe. I’ve followed your instructions exactly and not one piece of skin came off. Have you any idea what I might be doing wrong? 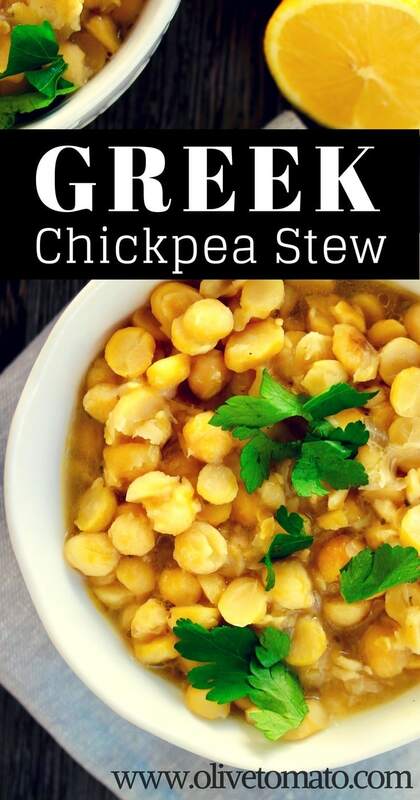 I’ve tried this recipe without peeling the chickpeas and I’m addicted to it! 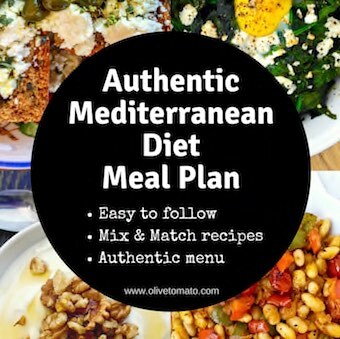 My doctor specifically put me on the “Greek Mediterranean Diet” and I am so grateful to have found your site.